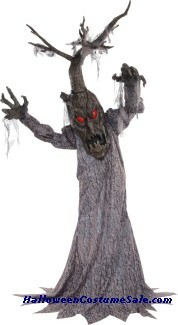 Scary and Frightening Halloween costumes only at Halloween costume sale. 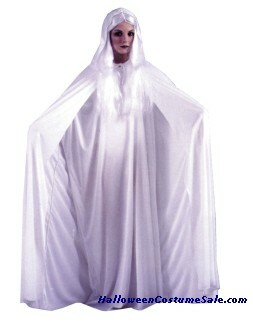 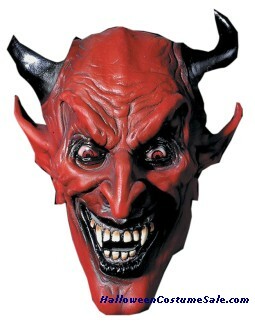 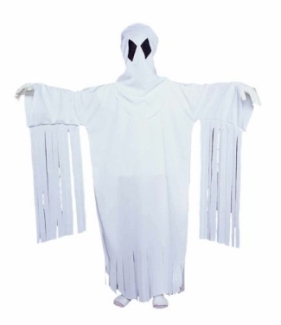 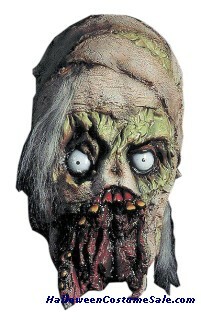 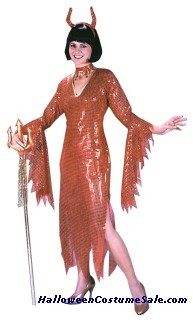 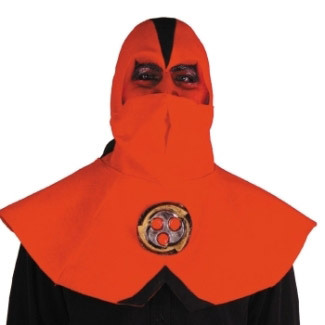 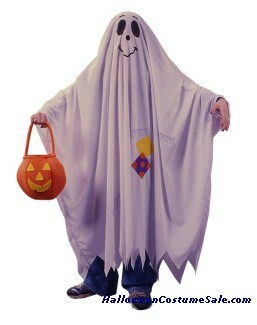 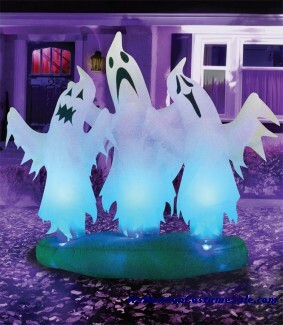 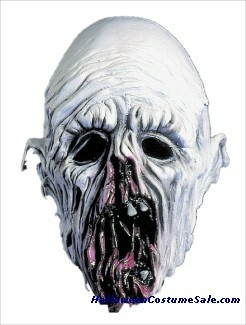 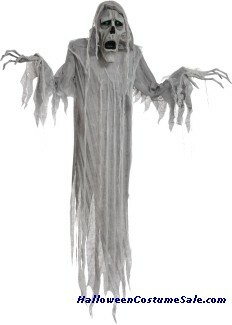 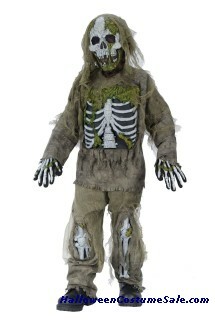 We have a variety of Ghost / Devil costumes and accessoories just to make it right for you. 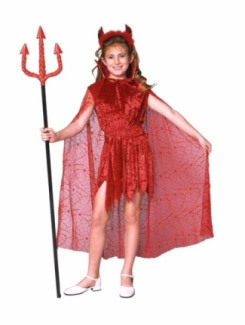 So select any one of devil girl costume, Lucifer costume, wicked queen costume or death conqueror costume and many more other ghost / devil costumes and accessories.